'Get a Grasp of Science & Technology' at Scienceworks.. seriously good fun! Making learning about science a fun and interactive adventure. Push it, pull it, spin it, bang it. Through hands-on exhibits, live demonstrations, tours, activities and shows, you'll find science has never been quite this much fun. 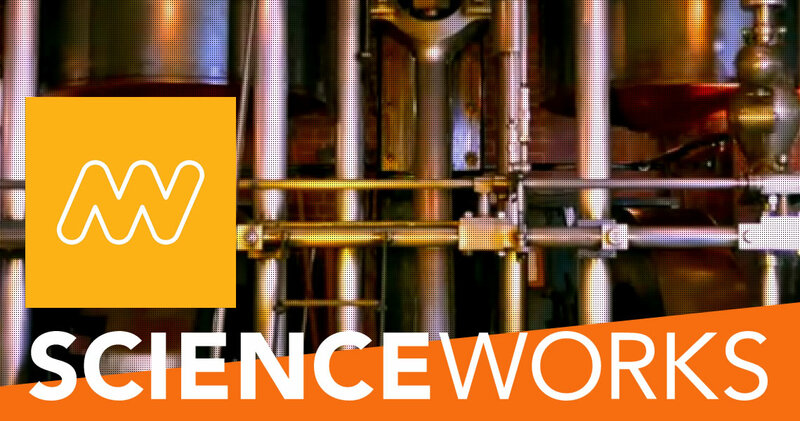 Scienceworks offers a wide range of facilities to ensure that your visit is both comfortable and enjoyable. We have a cafe or alternatively if you wish to bring your own lunch we have gas BBQs and a covered eating area for picnics which you are free to use. Enjoy the wonders of astronomy in a comfortable environment regardless of the time of day-or the weather at the Melbourne Planetarium located within Scienceworks! Part of the museum is the historic Spotswood Pumping Station built in the late nineteenth century as a key component of Melbourne's first centralised sewerage system. See the large steam pumping engines powered by compressed air. Experience the true magnificence of the giant pumps, gleaming and dripping with oil as the flywheel turns and the pistons pump. Discover the ultimate hair-raising experience with a lightning room show at the Victoria University High Voltage Theatre. Admission: Adult $15, children and concession FREE. 2 Booker St, Spotswood. (Melway 56, B1). Open Daily 10.00am - 4.30pm.